Leadership position by innovation, delivering best value for customers. Rated high by customers on satisfaction there by receiving repeat business from all our customers. 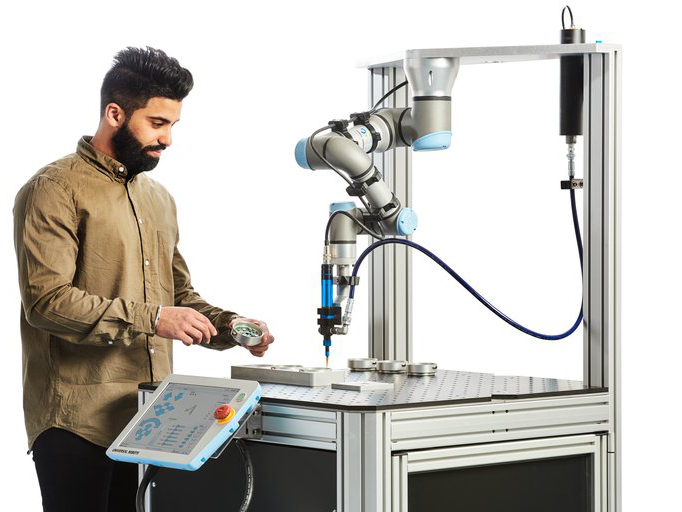 Automating your industrial processes with next generation technology. 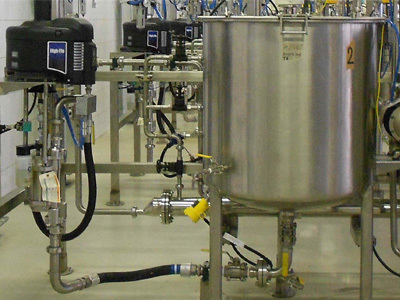 Together with our partners, we're solving the most intricate challenges in our area of business. We bring out the value others fail to discover, we unlock innovation and simplify engineering. 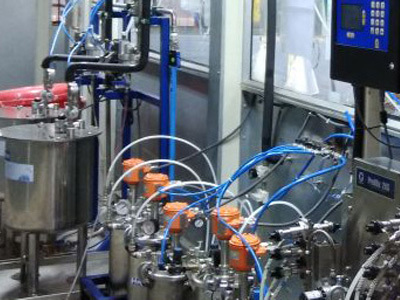 We deliver Turnkey systems for spray finishing, paint circulation, sealant, adhesives and lubricant dispensing to diverse markets including Automotives, Autocomponents, Aerospace, Pharmaceuticals, Industrials products, White goods and the FMCG industry. 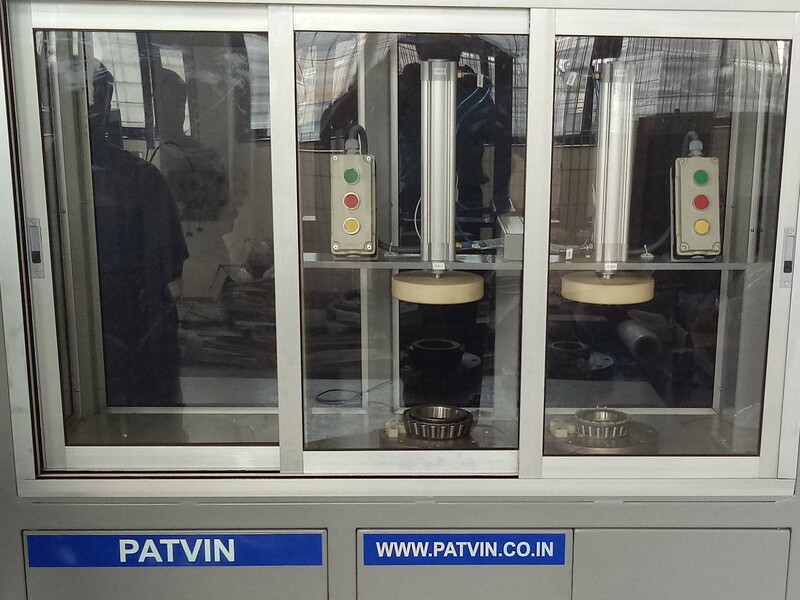 Unwavering commitment to technical excellence and unparalleled service have been the decisive factors in elevating Patvin to the leading position that it enjoys today in core areas of business. 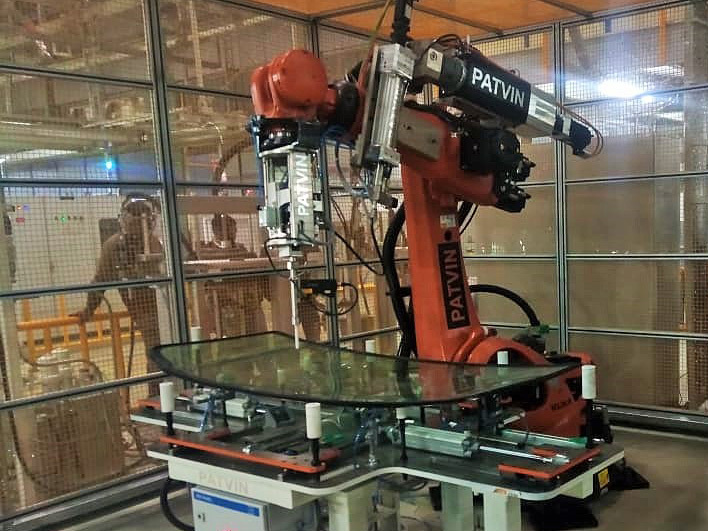 Continuing a history of innovation spanning more than three decades, and a future ready work force and organisation, Patvin continues to develop innovative and efficient solutions for complex applications within the operating domain. 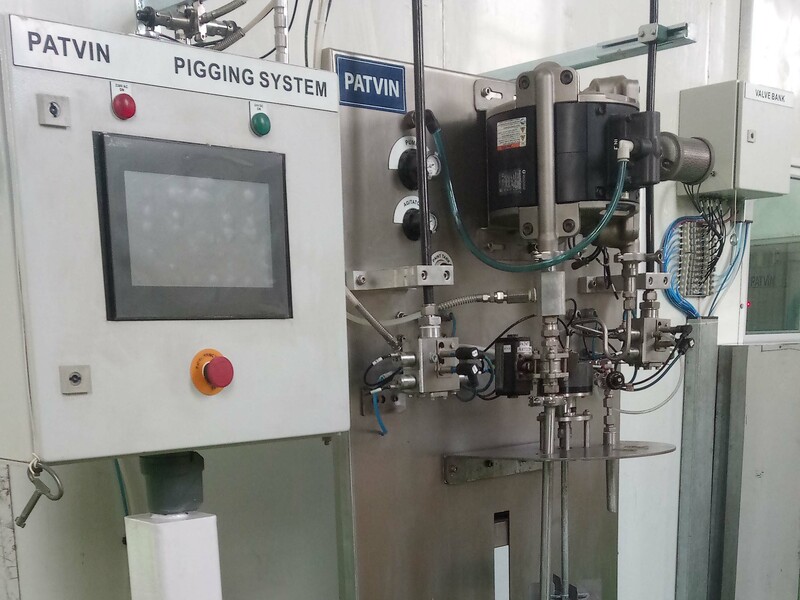 Patvin's vision is to innovate using frugal engineering to the best value and make complex manufacturing operations simple and effective. Patvin's innovative solutions help customers save energy with products and solutions that are highly efficient and consume less power.